How are you? = Tuáñ keén asó/Tuy keén asót? How is life? = Zikni keén soler? How are things? = Kehén soler? How is your married life? =Tuáñr niáta Zikni kehén soler? How about you? = Tuáñr baabote kodelan? What about you? = Tuáñ keétla? And you? = Ar tuáñ keétla? I am fine, and you? = Muy gom asóng, ar tuáñ keén asó? How is your father? = Tor bab keén asé? How is your mother? = Tor maa kondelan asé? How is your brother? = Tor béy kobitor asé? How is your sister? Tor bóin kobilan asé? How is your family? = Tuáñr húmala kobitor asé? How is everybody? = Keén asó háruun? How is everybody at home? = Gór ot mezé háruun keén asé? What is your name? = Tuáñr/Tor ki nam? What is your good name? = Tuáñr/Tor ki nam dé? May I know your name? = Moré tuáñr nam án koíba né? Your name please? = Tuáñr nam án koóu sáy? Your good name please? = Tuáñr ki nam de koóu sáy? What are you? = Tuáñ ki? Who are you? = Tuáñ kunná? Where are you? = Tuáñ koróui? What do you do? = Tuáñ ki goró? What does he do? Tañí ki goré? What do they do? Taára ki goré? Where do you work? = Tuáñ kam koróui goró? Where does he work? = Tañí kam koróui goré? What is he? = Tañí ki? What is she? = Híba ki? What are they? 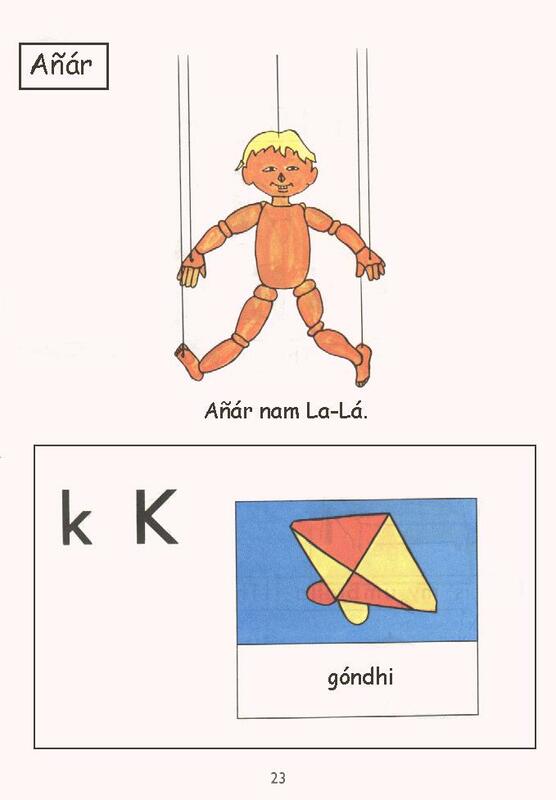 = Taára/Híin ki? Where are you from? = Tuáñ kortín? Where do you live? = Tuáñ koróui thákho? Where are you living? = Tuáñ ehón koróui thákho? Where is your residence? Tuáñ kon zagat thákho dé? Where do you come from? = Tuáñ kortín accó dé? Which is your native town? = Tuáñ asól kon cóor ór? You belong to which place? = Tuáñ kon zagar?